Yes, we had Saturn development going on, but I don't think it ever got released. 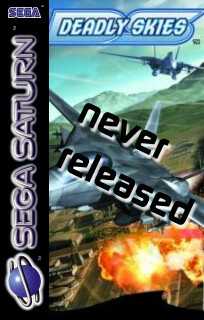 The Saturn-version of Deadly Skies was canceled long before it was finished, as we failed to make it run fast enough for the Sega Saturn. It's possible that we could have finished it, but at the same time, the game's original publisher, JVC Games more or less closed down shop, and neither could nor would pay to have the version completed. The only platform that was finished, was for the Playstation. 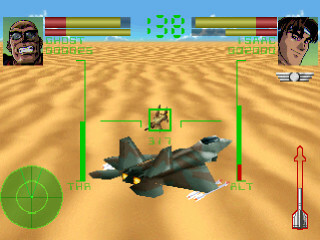 I'm afraid deadly skies never was a good project, at least not for the Saturn. After I left the team, the Saturn version died a slow death. I doubt it ever reached a very playable state.